It's been some time! And we've got some news for you. 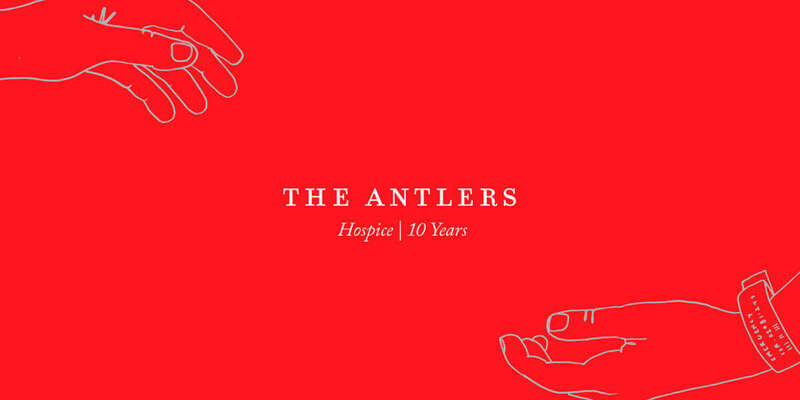 We're reissuing the Hospice LP on March 8th, 2019, in honour of its 10th anniversary. 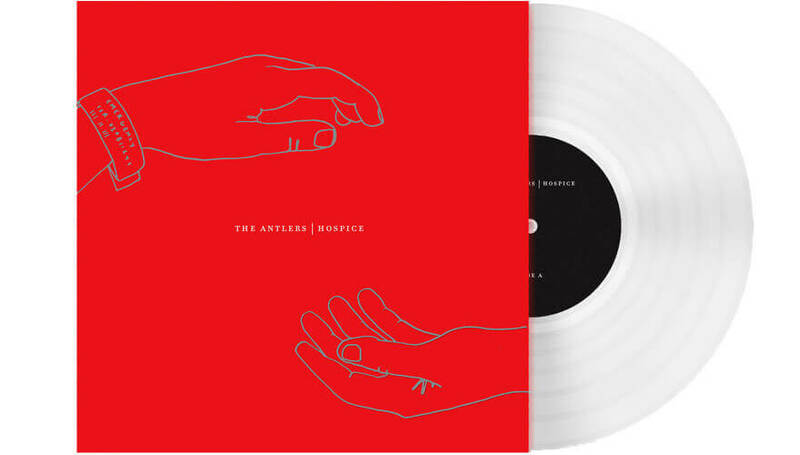 It will be newly pressed on double white vinyl, with deluxe artwork and packaging courtesy of the album's original artist, Zan Goodman. We'll be playing a limited number of acoustic shows to celebrate, too. But it will be a bit different this time as the core band now consists of Peter Silberman and drummer Michael Lerner — longtime multi-instrumentalist, producer, and engineer Darby Cicci is no longer with the band. Though we've pared down for the time being, these shows will feature some old friends and guests, and together we'll perform Hospice in its entirety. We're truly looking forward to revisiting these old songs in a new light and seeing your friendly faces again. Your patience and support means so much.